Introducing some Authenthic Chinese group restaurants that serve dim sum to satisfy your cravings. Scroll down to read more about where to savour the richness of the authenthic dim sum in Kuala Lumpur. Grand Imperial Group is established since 2008, and it is now Malaysia’s leading company in the food and beverage industry. They showcase a fleet of outstanding restaurants that offer various culinary experiences, from authentic Chinese delicacies to Dim Sum, BBQ, Seafood Steamboat, Hong Kong noodles and tangy fresh seafood. As a fast-growing group restaurant, Grand Imperial does not neglect but represents Chinese culinary art prepared in grandeur and extravagance befitting a royal palette. 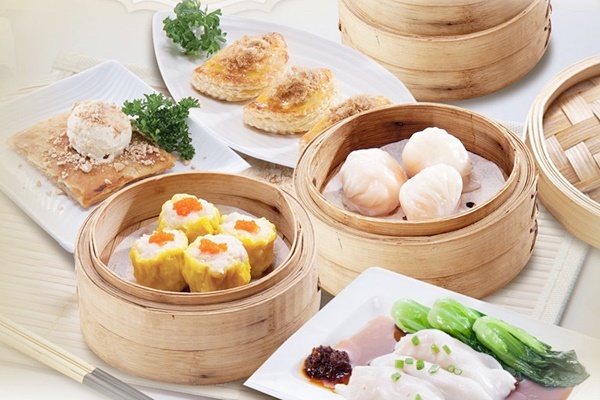 Ensure to try the distinguish taste of their own version of dim sum variants when you are there! Unique Seafood Group of Restaurant is specialising in live seafood selections and localised Cantonese cuisine with Dim Sum specialties. The menu is predominately pork-free localised Cantonese cuisine serving a wide live seafood selections, chicken, lamb and beef dishes. There are fresh vegetables and meat selections that complement their signature items, LIVE SEAFOOD. Guests are able to select their own live seafood items from the displayed aquarium at the entrance and thereafter, they will be prepared to their liking by the Master Chefs. Dim sum is a must-try item when you are in any of their outlets. 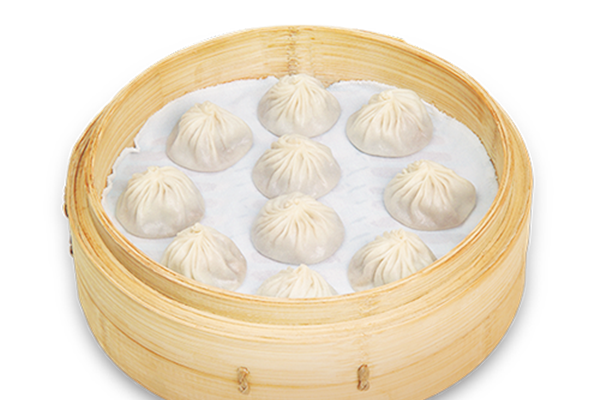 Din Tai Fung was reborn as a steamed dumpling and noodle restaurant since 1972 and was soon winning rave reviews from all over the world. 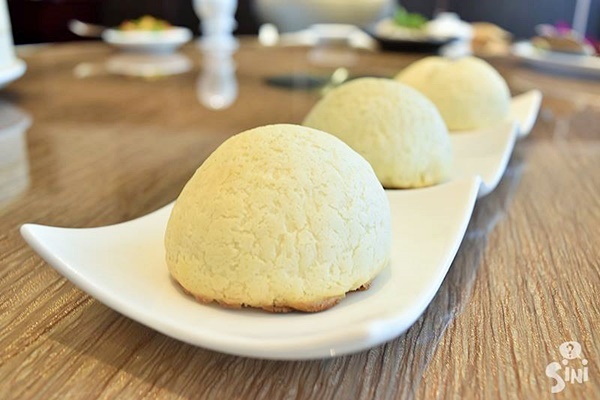 While continuing to maintain its high popularity in Taiwan, Din Tai Fung is now giving people throughout the world the opportunity to experience a classic ‘taste of Taiwan’. The popularity of the dim sum served here is not only with ordinary consumers but businesses and international celebrities. A visit to the restaurant is a must at least once in your lifetime. Dim sum, literally means 'touch the heart', was originally not a main meal, only a snack.